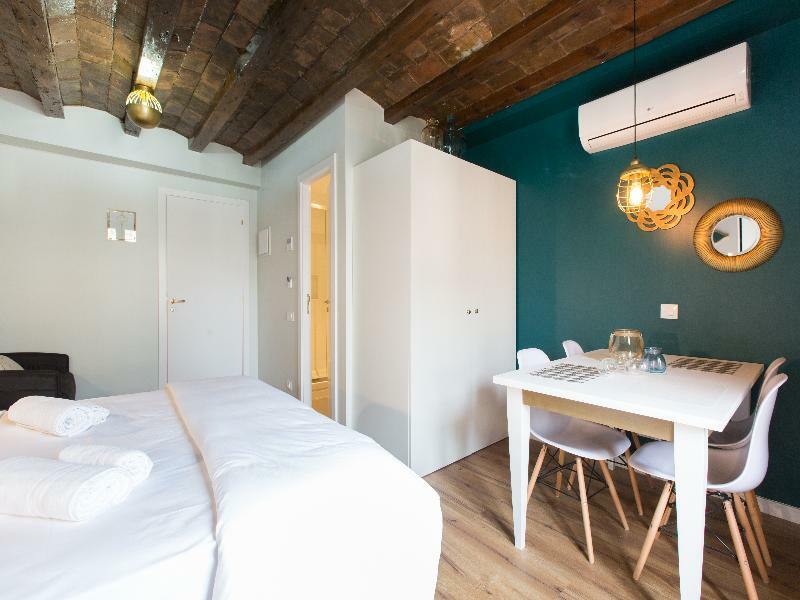 This establishment is located in the heart of Barcelona. 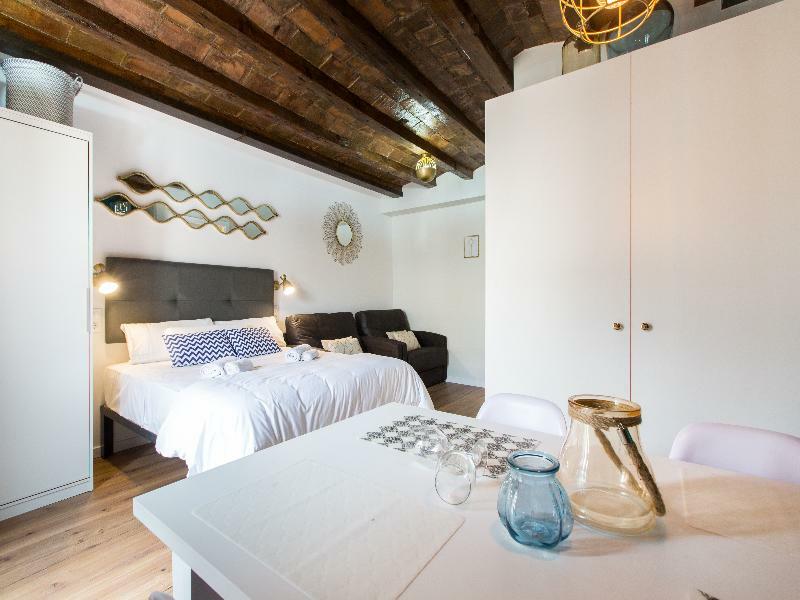 La Barceloneta Beach is 10 minutes' drive from the apartment and Barcelona Cathedral is 5 minutes' walk away. 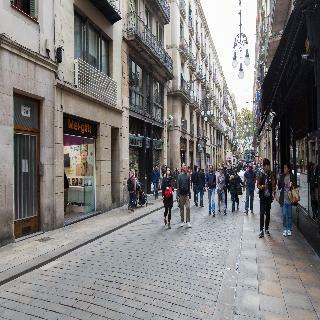 The closest metro station, Liceu, is 3 minutes' walk from the property. 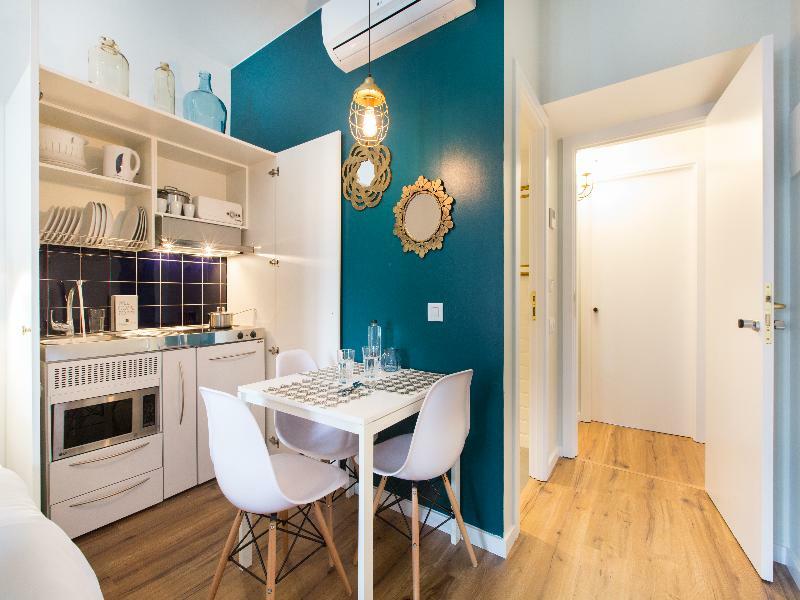 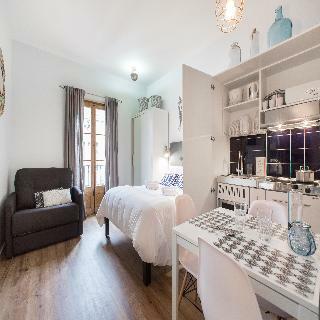 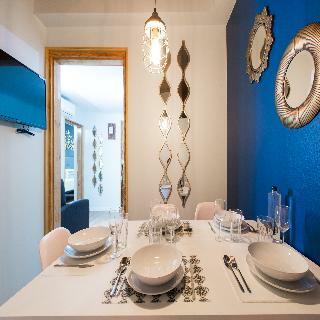 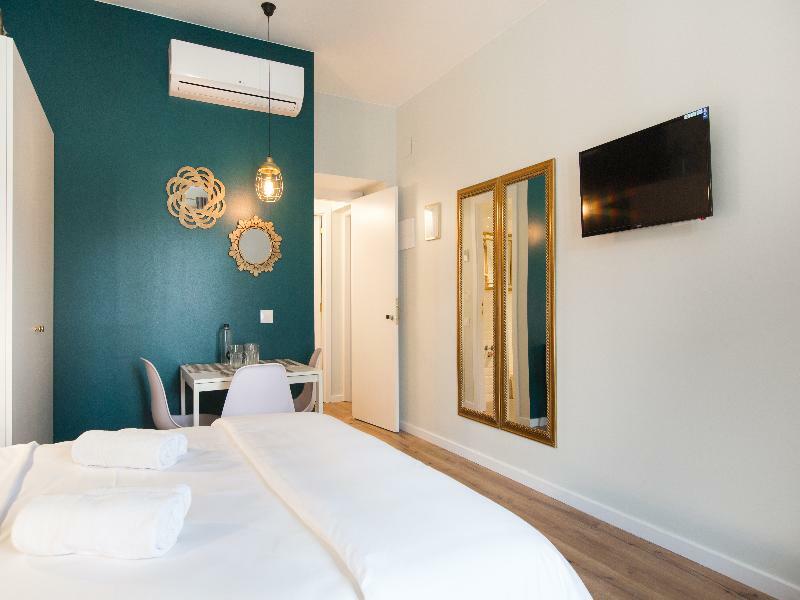 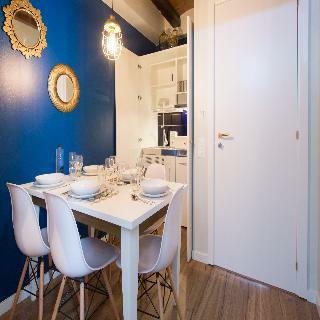 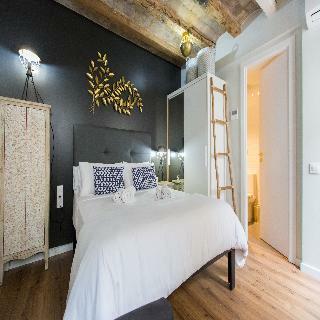 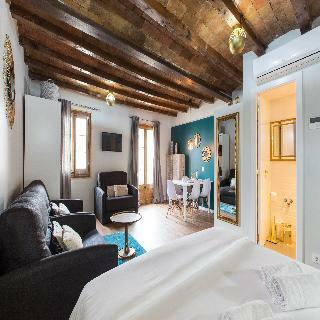 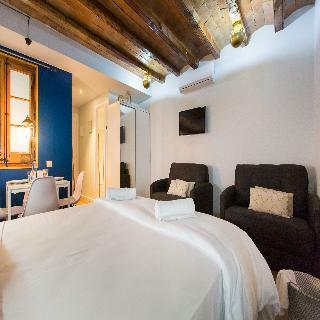 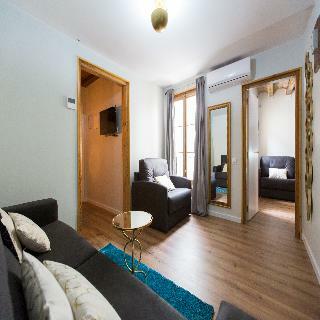 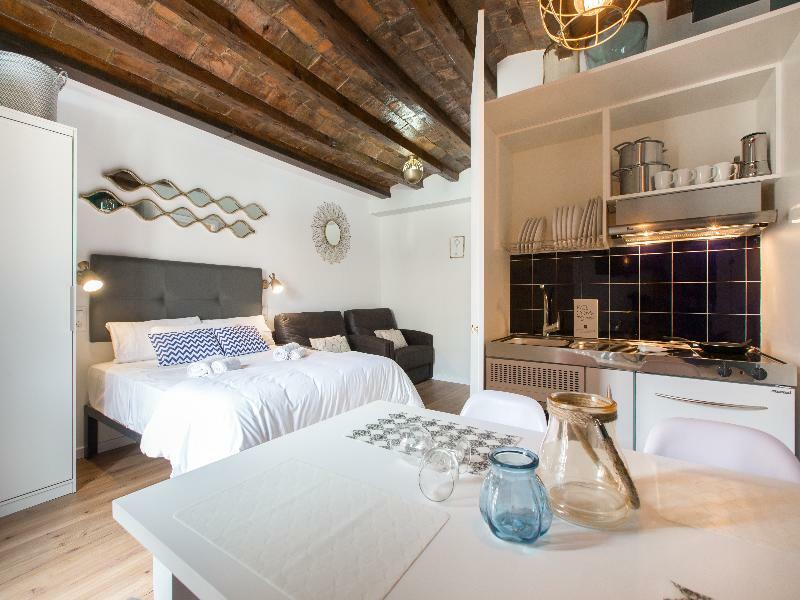 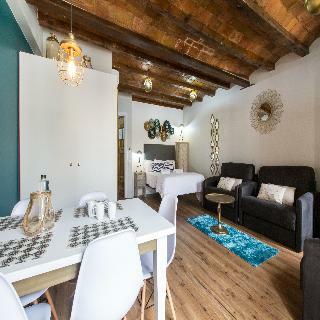 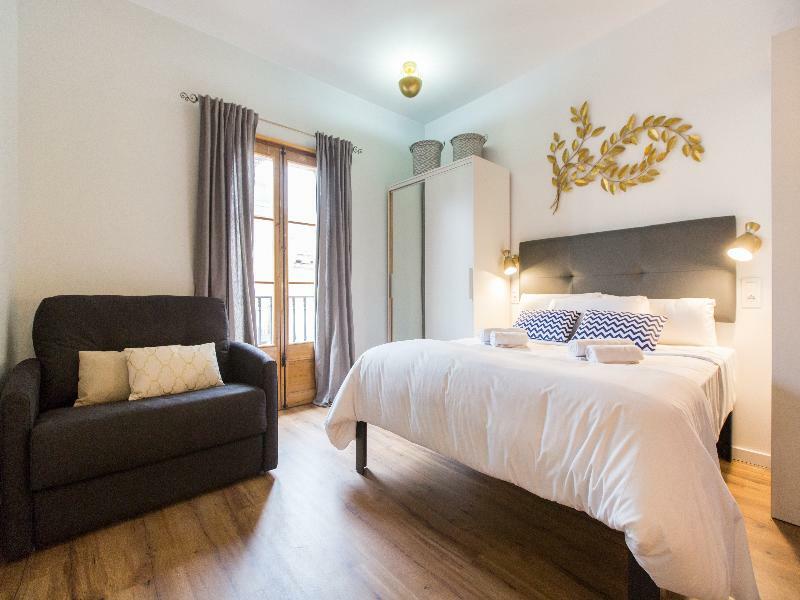 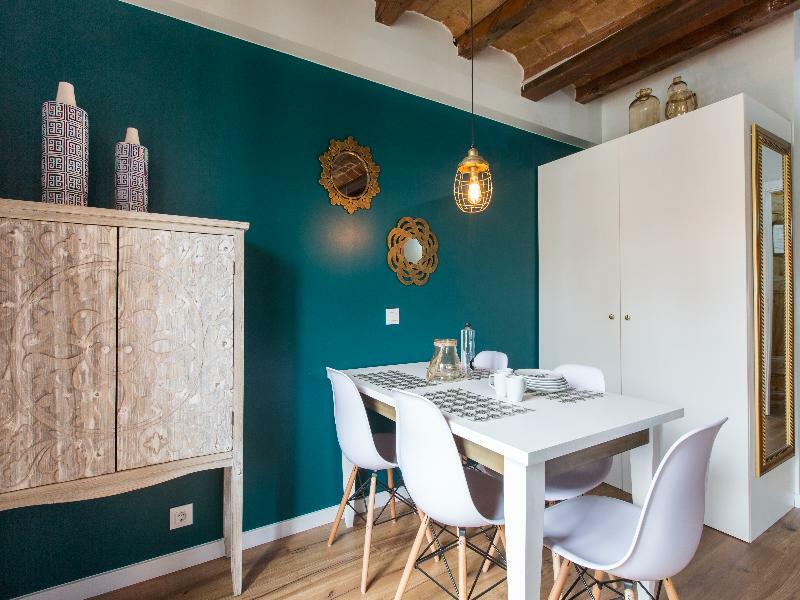 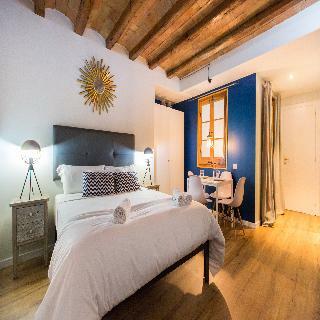 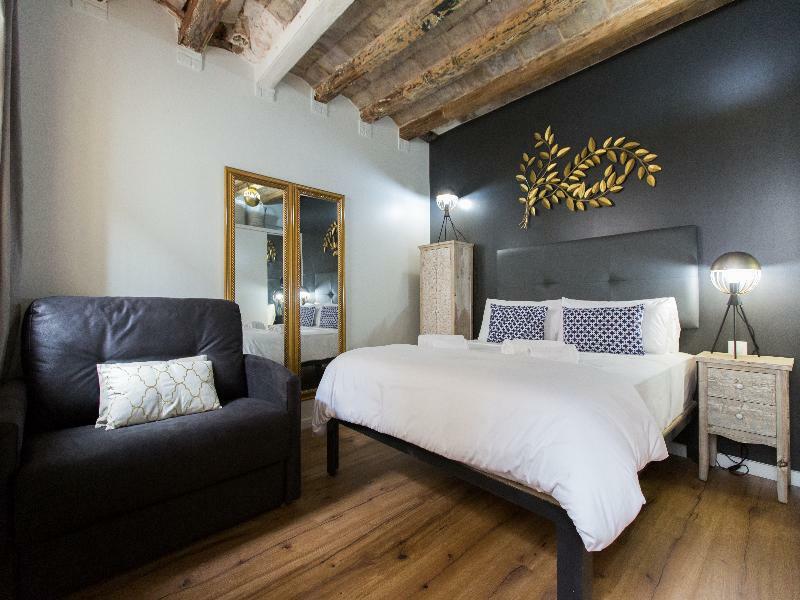 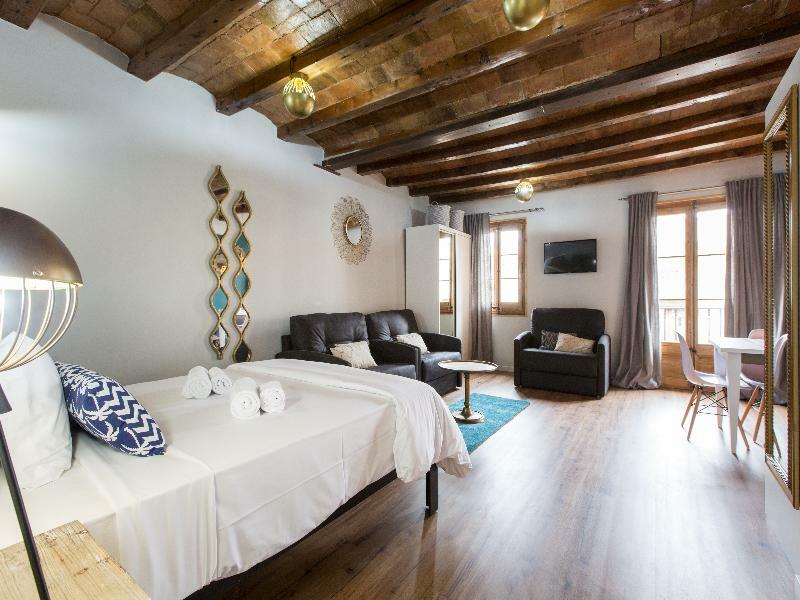 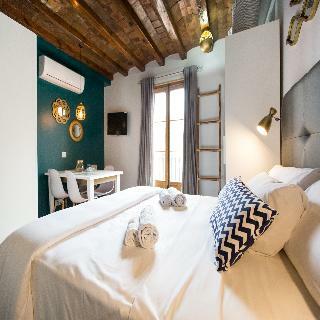 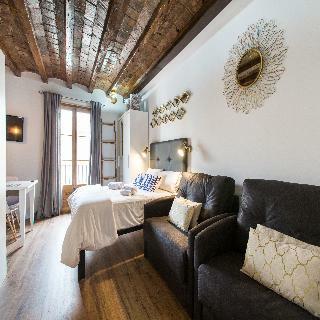 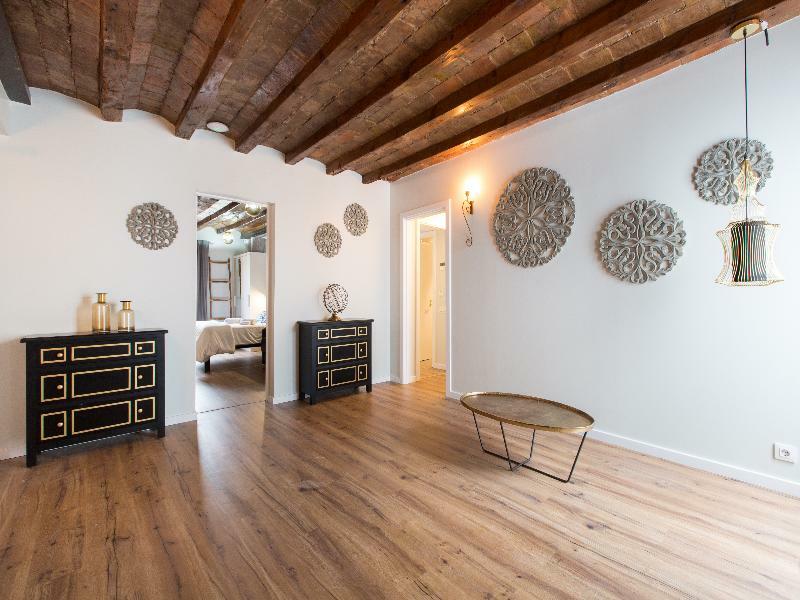 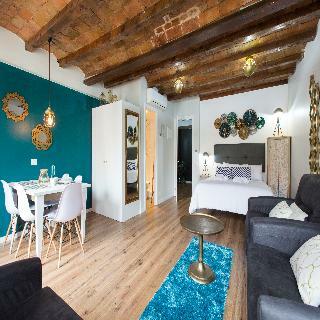 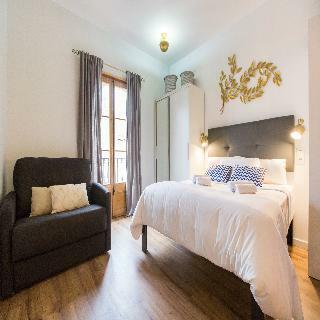 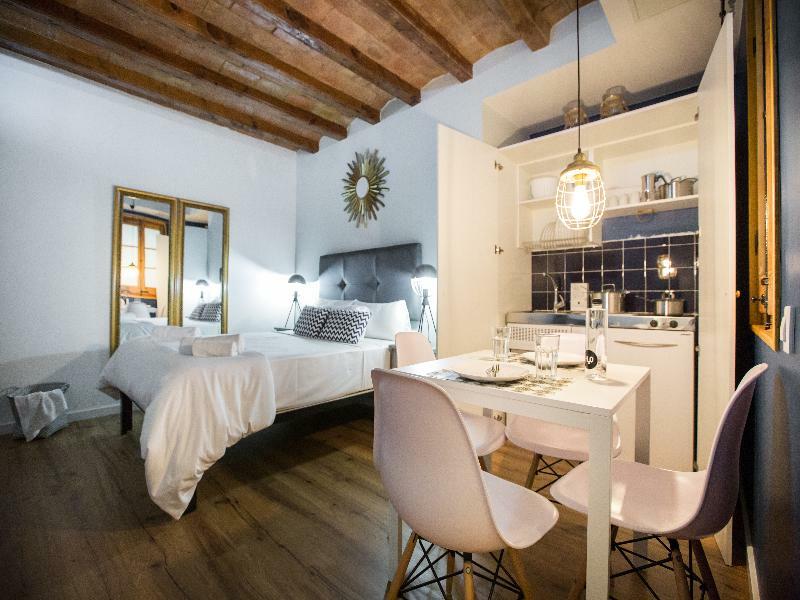 The apartments are 2 minutes' walk from La Rambla and 10 minutes' walk from Plaza Catalunya. 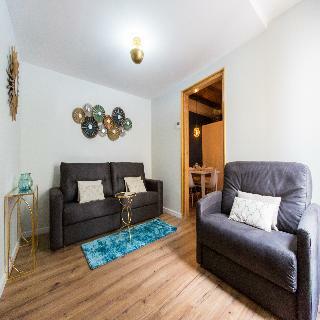 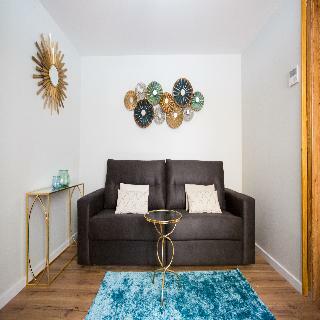 Offering free WiFi and air conditioning, it is feature a seating area with space for 4 people and a kitchenette including a stove and a toaster. 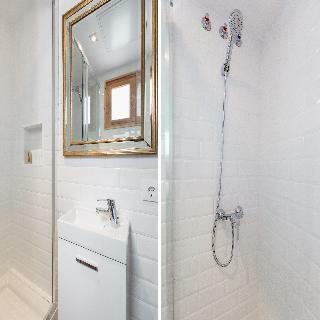 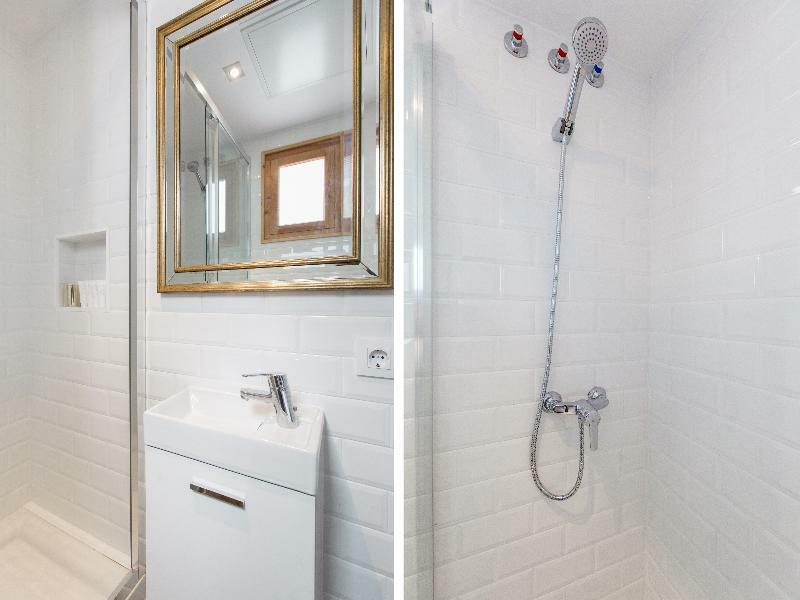 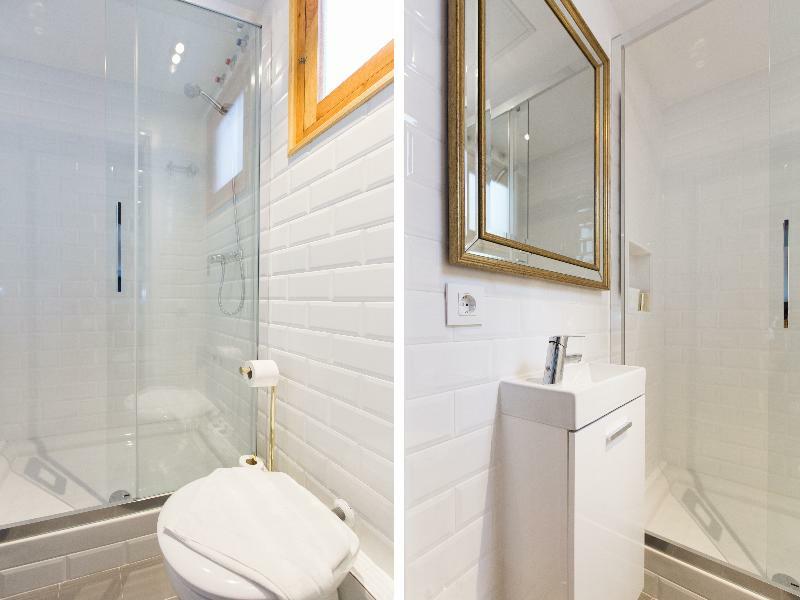 The private bathroom features a shower, while towels and bed linen are included. 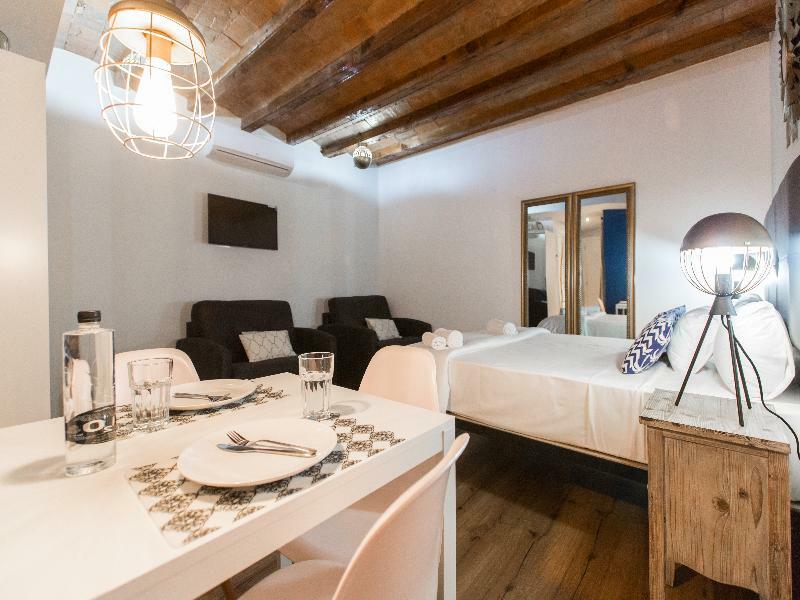 A wide range of bars and restaurants offering traditional Catalan cuisine can be found in La Rambla. 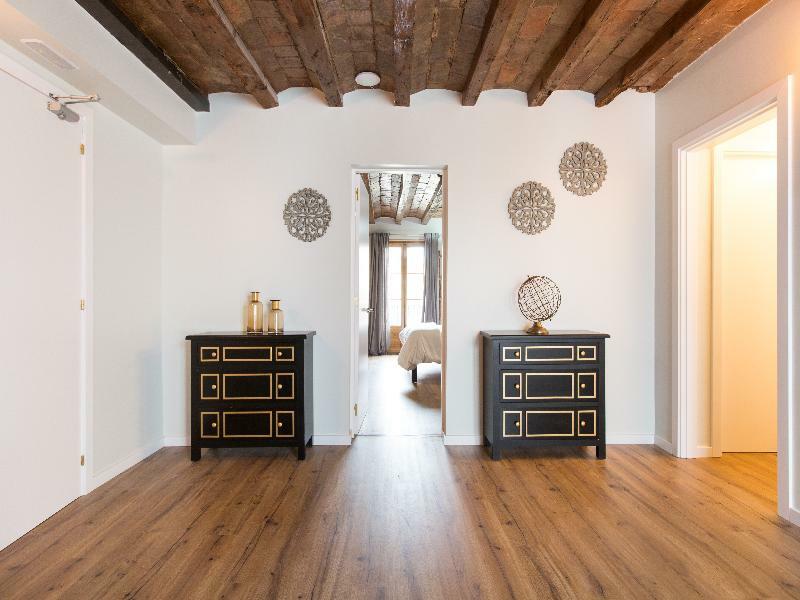 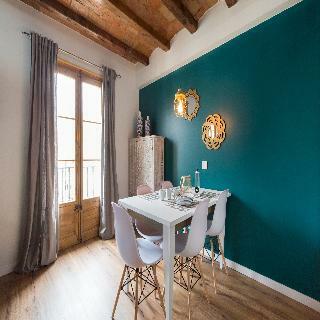 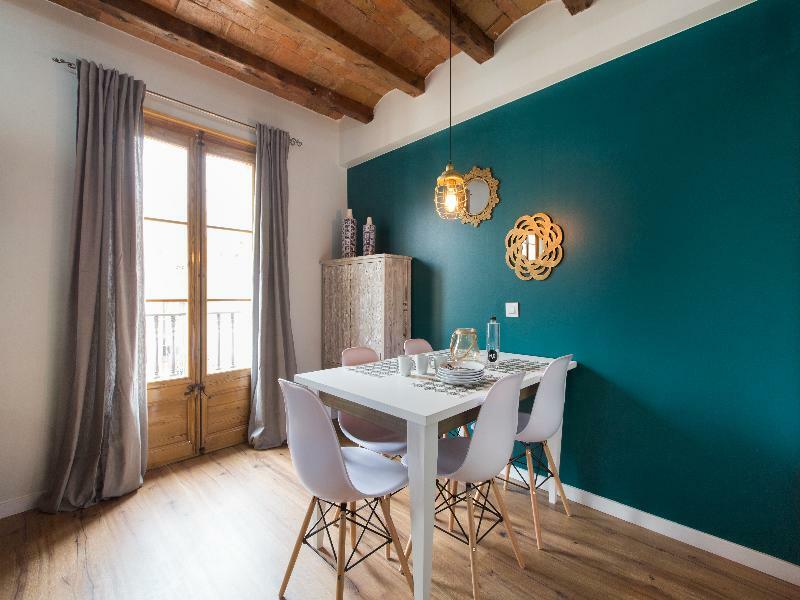 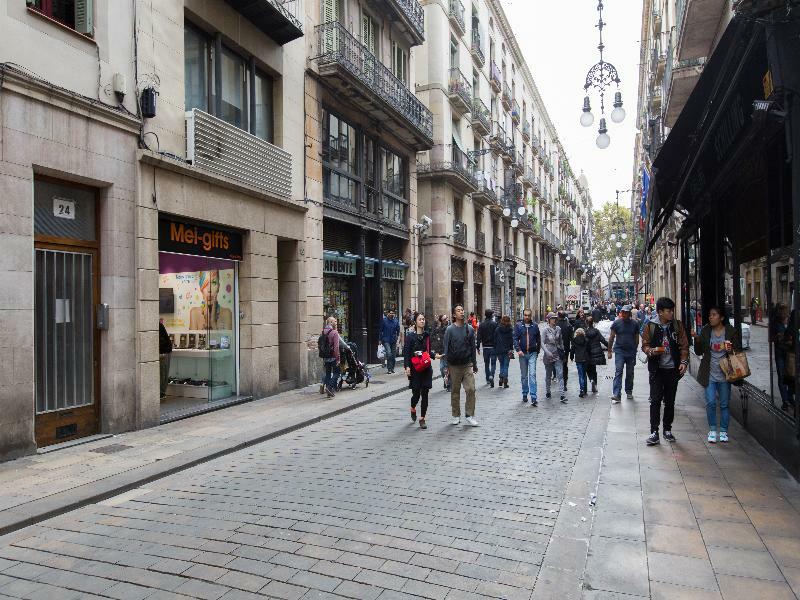 Guests can also enjoy breakfast in a variety of cafeterias and bakeries located in Carrer Ferran Street, where the property is set.